Why spend excessively on a pedicure when you can get the same or better results at home? This incredible tool is the solution you've been looking for! Meet the PediSpin. 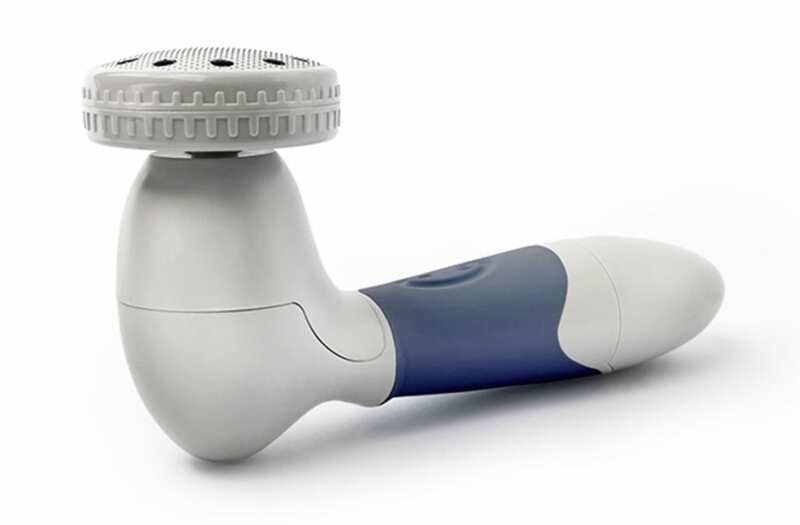 This magical tool deep cleans your feet to remove even the deepest dirt and grime from your skin. At the same time it works to exfoliate rough patches and remove dead skin, leaving your feet baby soft. Best of all, you know when you're asked to pay extra to remove calluses during pedicures? No need. The PediSpin removes calluses swiftly and easily. Normally priced at $100, the PediSpin is available to AOL readers for just $27.99 today. That's one small payment for a lifetime of baby-soft, healthy feet. And as they say: happy feet, happy life!